80 years ago today, “The War of the Worlds” radio drama was broadcast on CBS nationwide, and its unique format of news reporting unintentionally sent the country into a panic. Upwards of a million people actually believed alien Martians had landed. 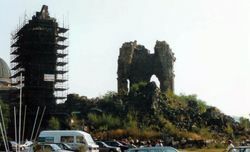 It was the Halloween episode of The Mercury Theatre on the Air produced, directed and narrated by actor and future filmmaker Orson Welles, adapted from the H. G. Wells novel The War of the Worlds. 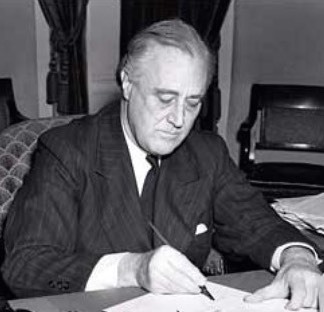 And, on this day in 1941, Franklin Roosevelt approved an additional $ 1 Billion in US Lend-Lease aid to Great Britain to help fund the Allied efforts to win World War II. 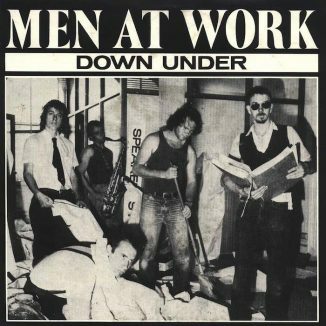 Also, on this day in 1982, the Australian band Men At Work went to No.1 in the US for the first time with “Who Can It Be Now”. Formed in Melbourne in 1978 by songwriter Colin Hay on lead vocals and Ron Strykert on guitar, their energetic rhythms, reggae-inspired vocals, and quirky sense of humor—and memorable sax riffs by Greg Ham who played flute on their first single “Down Under”—earned them international success and the Grammy Award for Best New Artist, with their debut LP Business as Usual.